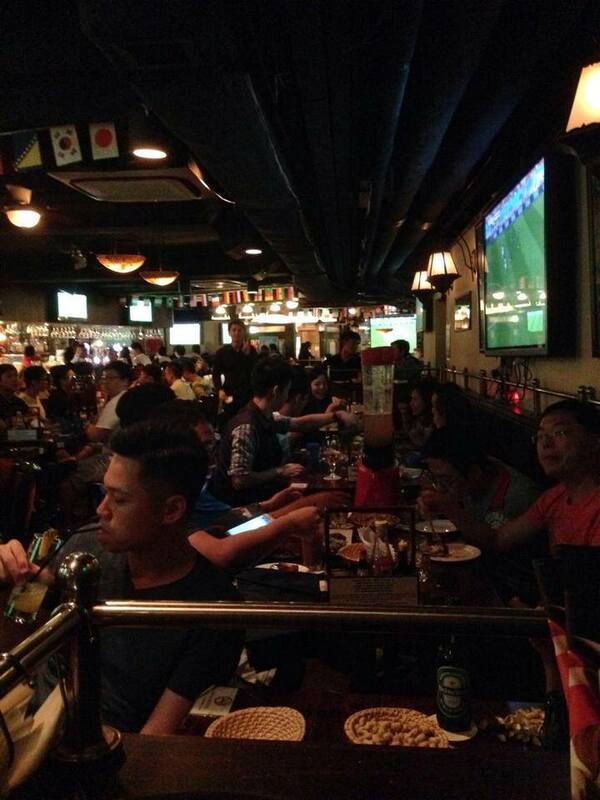 There’s nothing quite like the communial atmosphere generated by watching a major sporting event in a crowded bar. Whether it’s a weekly football fixture, a bigger event like the World Cup or the Olympics, seeing the action with similarly passionate fans helps elevate the action to the next level. 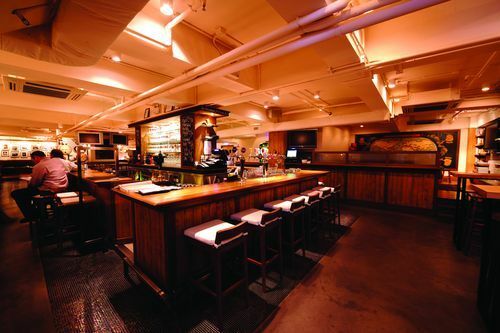 With the Fifa World Cup on the horizon this summer, it’s time you got to know the Hong Kong’s best sports bars better. 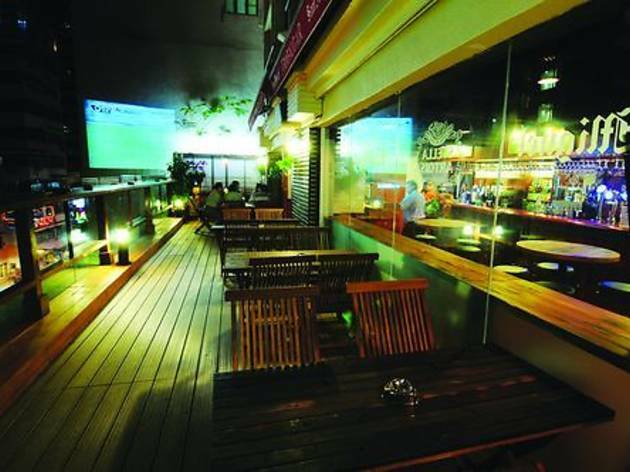 With one of the largest draught beer selections in the city and a menu replete with hearty favourites, the globe is tailor-made for sports. 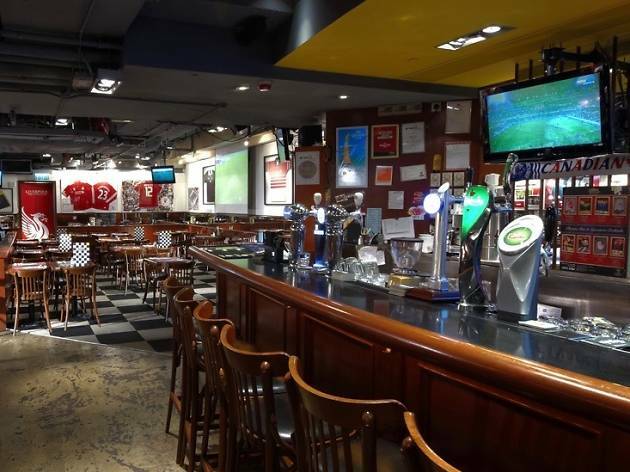 The space is peppered with loads of TVs, meaning you're not getting that ‘everyone together staring at the same screen’ experience (unless it’s cup final or the like), but it’s ideal if you want to catch a game with your mates in generally less crowded surroundings. A regular home for fans of English Premiership teams – Liverpool supporters in particular – this bar offers wall-to-wall screenings across its projectors and TVs. Football is the order of the day here and the atmosphere during big games is appropriately raucous. This underground Scottish pub is home to the supporters club of the mighty Glasgow Rangers. But regardless of the team you support, if you’re a Scot abroad looking to catch a game, you’ll be welcomed here with open arms. 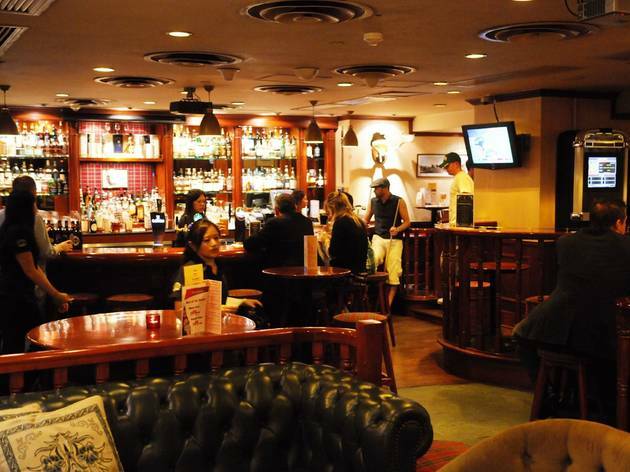 If you’re a sports fan that isn’t into the rowdier places, the Dickens offers a more reserved atmosphere, letting you watch the game in peace while still enjoying a decent pint with a good view of the action. 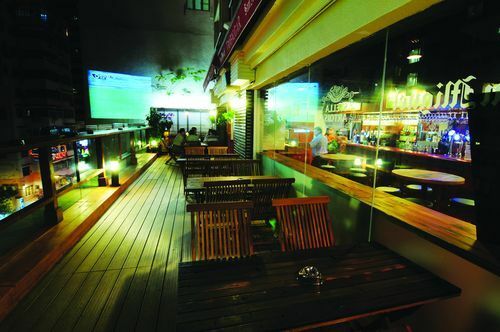 Sports are serious business at this Wan Chai mainstay with a huge 120-inch outdoor projector and eight TV screen. There’s a schedule of everything they’re showing throughout the week on the pub’s Facebook page. Their website has a ‘sports’ tab with pictures of sportsmen on it – we told you they were serious. 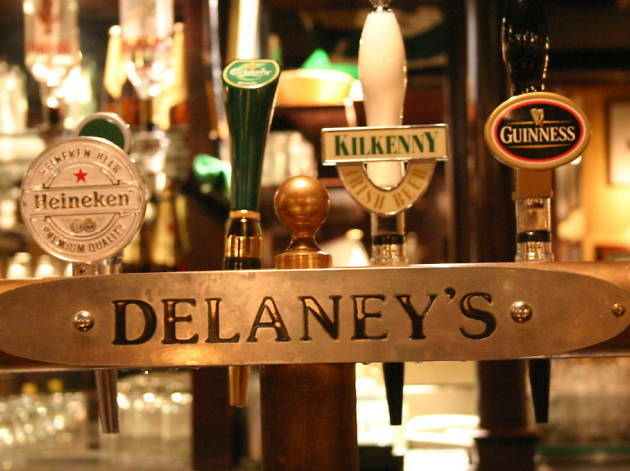 This iconic sports bar has been serving patrons for more than 30 years. Between their 18 TV screens and a frankly obscene 120-inch main screen, it’s easy to see why they have such a loyal contingent of regular sports fans. 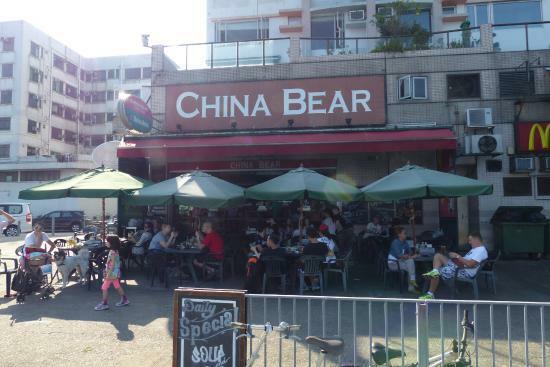 Another long-standing staple having been around for more than 20 years. 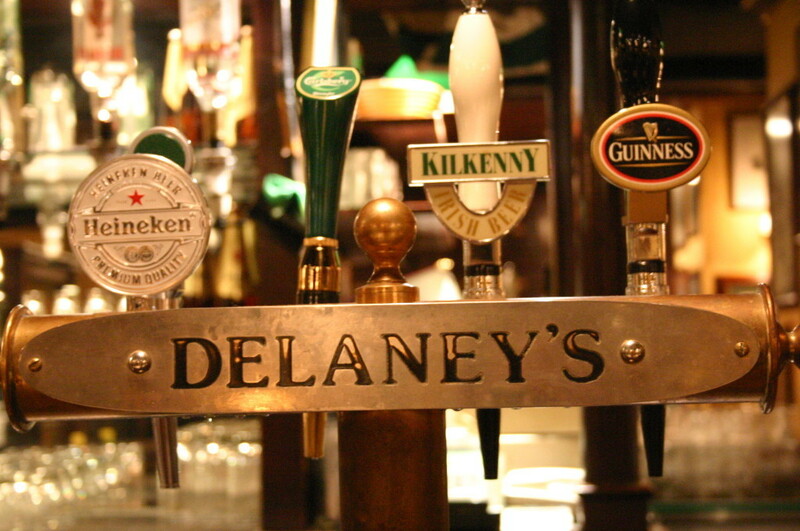 Delaney’s is your classic Irish boozer, replete with all the tacky flourishes and dodgy smells you would rightly expect. 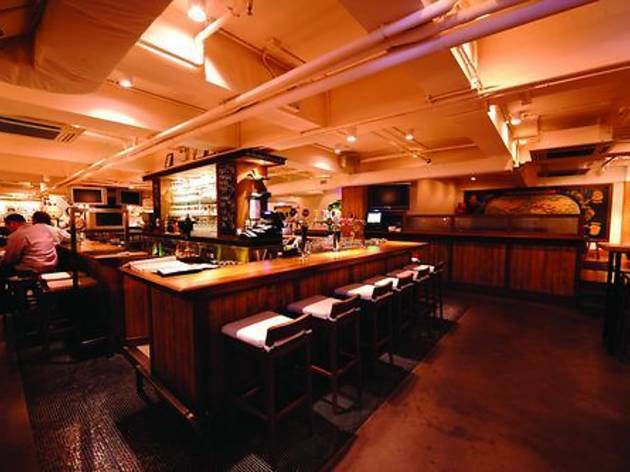 A great place to go to catch some rugby, although they’re not limited to egg-chasing. They have a sports schedule on their website but don’t rely on it as it’s infrequently updated. It’s best to phone ahead to check what they’re showing. 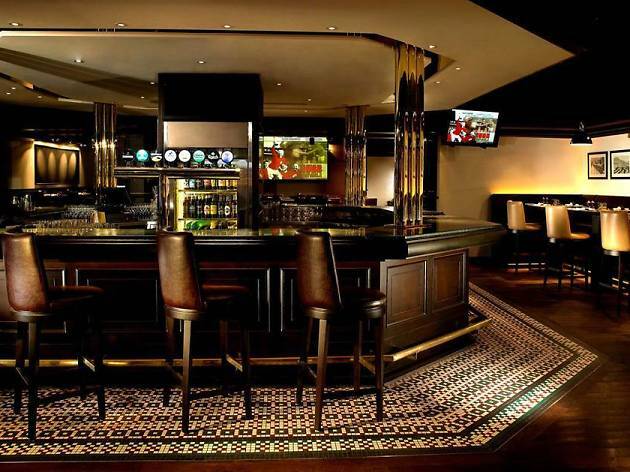 Football fans looking for somewhere plush to follow their team should head to this sharp American-style bar. Grand Central shows everything from basketball and snooker to tennis on a regular basis across its six screens. 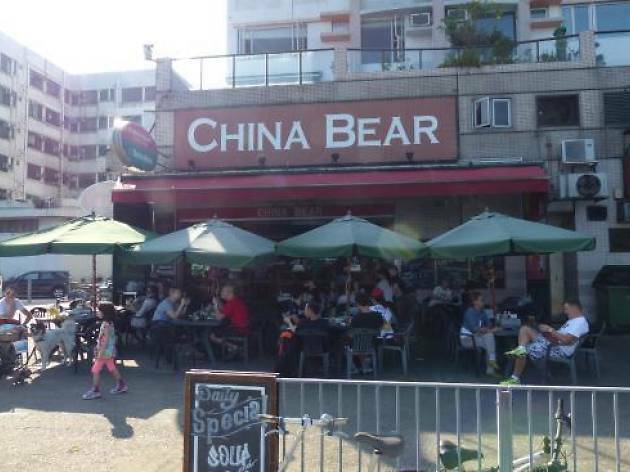 Found yourself stranded in Mui Wo in need of some sports? 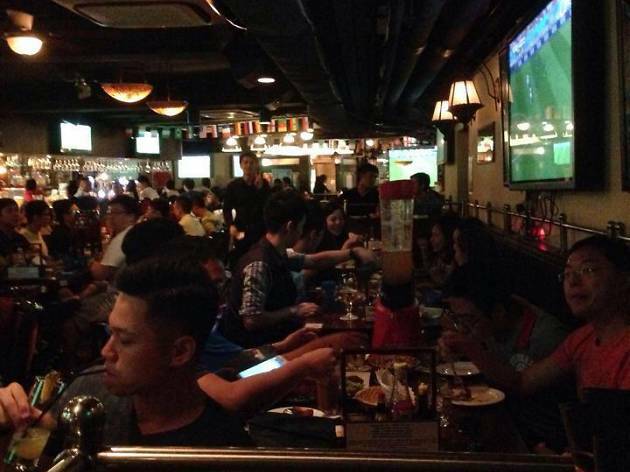 Fear not, this South Lantau pub is home to one of the best sports bars around – Lantau or otherwise. 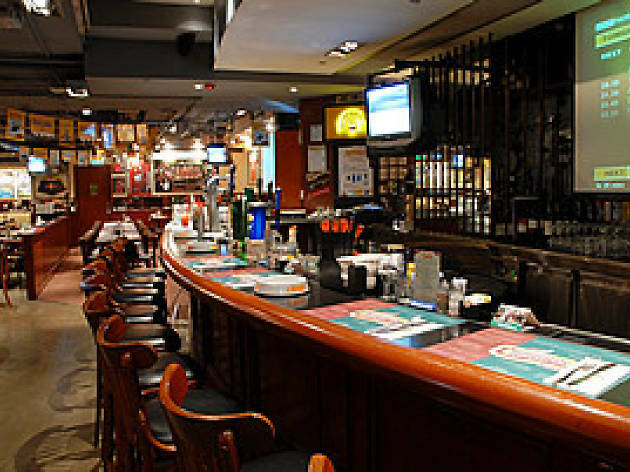 The atmosphere’s always friendly, the food is stellar and the the setup of the bar encourages a certain sense of conviviality missing from many other sports bars. 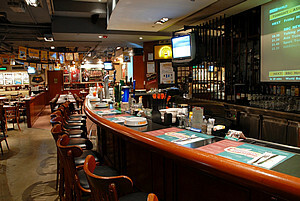 Looking for a non-sports bar? 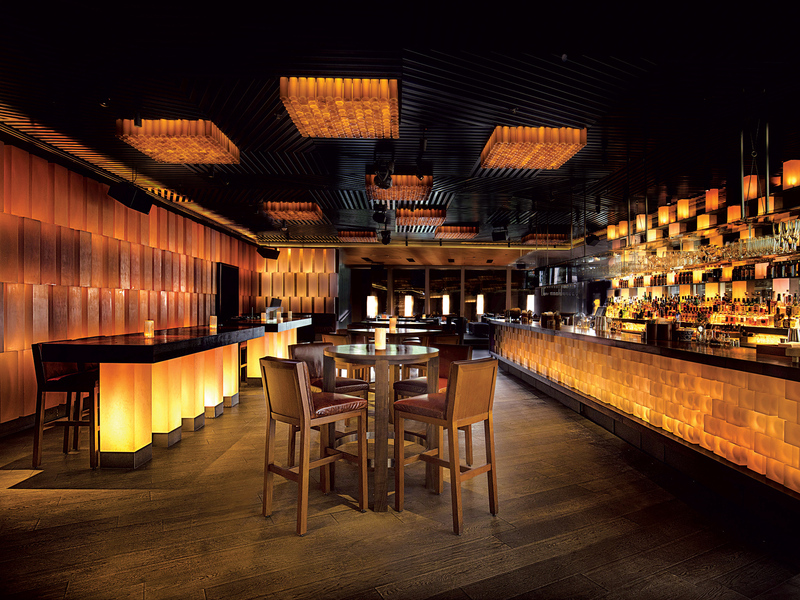 Whether you prefer to relax over a craft brew, a single malt, a glass of red or a classic cocktail, Hong Kong has an amazing bar guaranteed to have you ordering ‘just one more round’.Let’s get started.